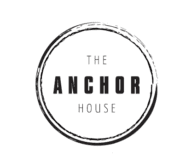 Discover Anchor House. Discover all that Astoria has to offer. Enlightened living meets affordable luxury — located in the heart of this thriving, culturally-rich community. 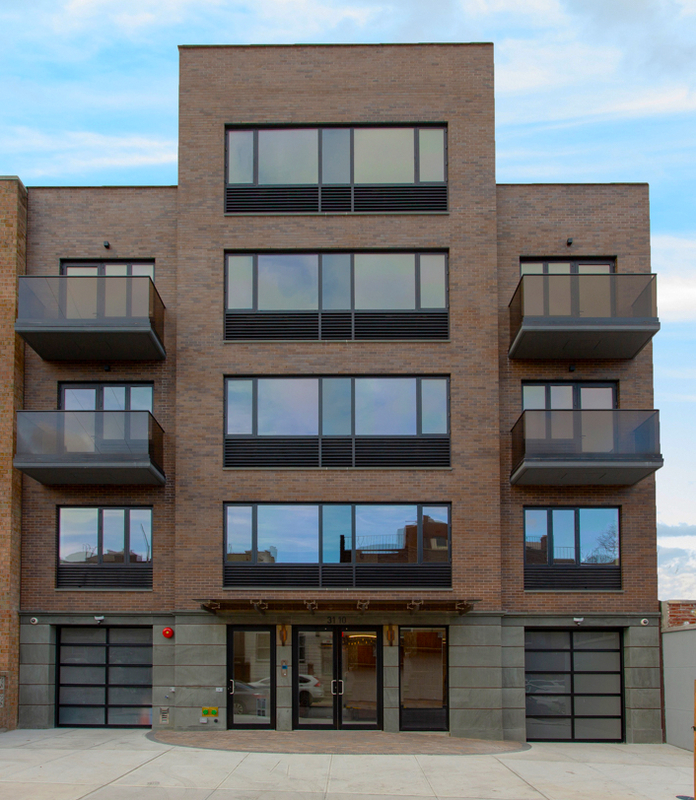 The five-story building is comprised of 16 finely crafted condominiums that enhance your lifestyle with sophisticated details and thoughtful amenities. Luxe design elements blend style and functionality in your choice of four two-bedroom and 12 one-bedroom residences. Most apartments include terraces, so residents can enjoy their own private outdoor space. These graciously proportioned residences are designed with modern lines, ready for you to comfortably settle in. The refined color palette is enhanced by the tastefully executed finishes, including red oak natural finish flooring. You’ll find the highly functional kitchen layouts ideally suited to your needs. 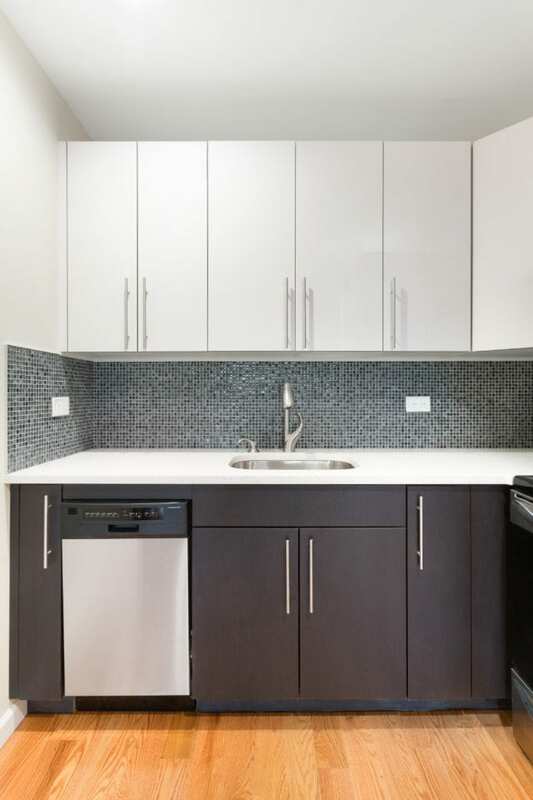 Their stylish design features white lacquer and oak two-tone cabinetry complemented by a white quartz countertop and mosaic glass backsplash. A Whirlpool refrigerator, Frigidaire range and dishwasher complete each kitchen. The chic bathrooms, highlighted by the grey and wood grain porcelain tiling, will comfortably pamper you. 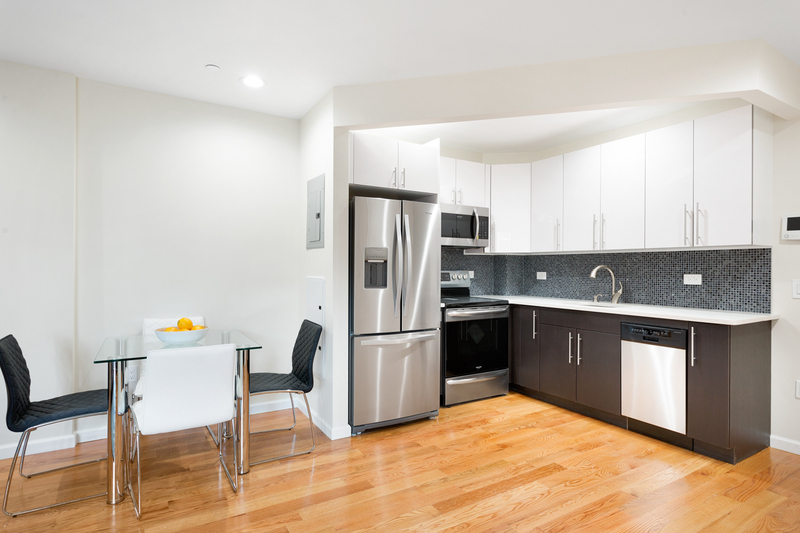 Every apartment is equipped with a combination LG washer and dryer for your convenience. 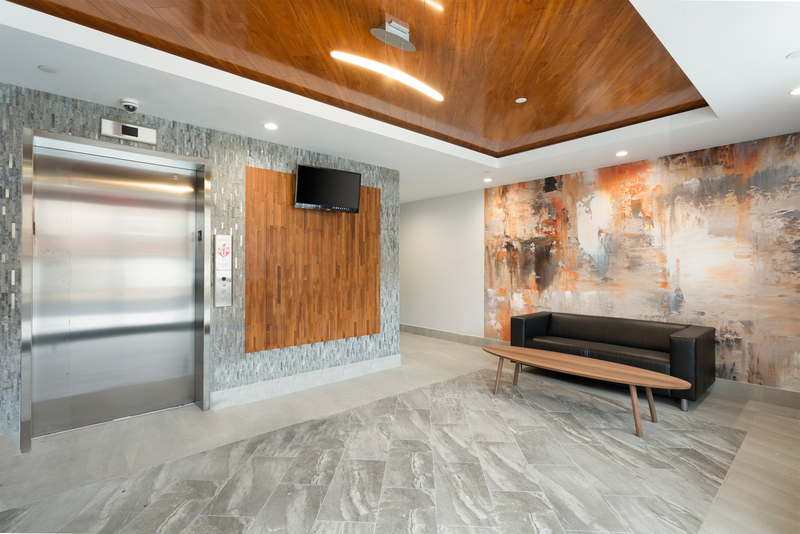 Residents can partake of a carefully curated package of amenities, including a well-appointed rooftop lounge to meet up with neighbors and friends and a fully equipped gym on the first floor, along with bike storage and storage units to accommodate those extra items. Parking, always a much sought-after commodity, is also available. Anchor House’s central location gives everyone easy access to the neighborhood’s exciting restaurants, nightlife, and shopping, along with convenient accessibility to transportation. 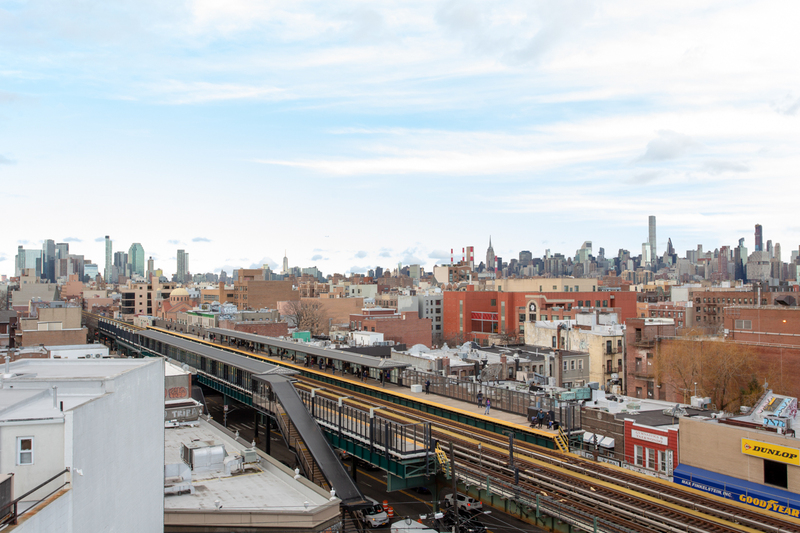 The 30th Avenue subway station is right there — just a few steps away; the Astoria Boulevard stop is also nearby. 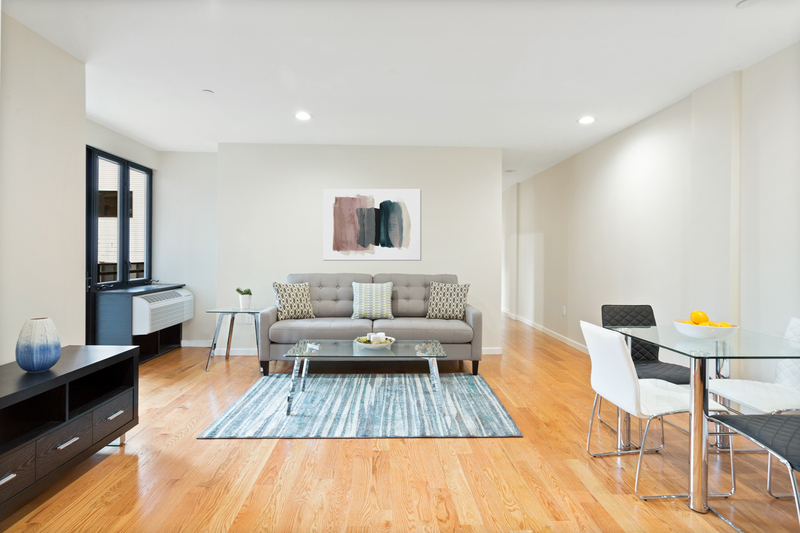 The vibrant community reflects the stability of its residents that have lived here for decades, combined with lively, eclectic spirit of the many newcomers who proudly call this neighborhood home. Shopping and dining options are plentiful. The many neighborhood favorites include Green Bay Organic, a 24-hour supermarket; Sweet Afton; a rustic bar with a tasty menu; Ovelia, acclaimed for their take on modern Greek cuisine; Chip, a popular cookie bakery; New York City Bagel & Coffee House, a staple for both commuters and for those who like to hang out with a laptop and a bite to eat; as well as New York Sports Club. 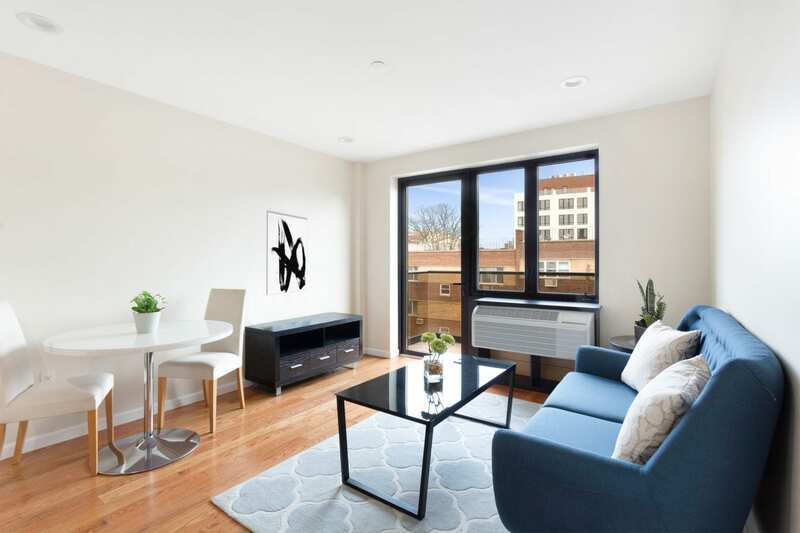 The renowned Museum of the Moving Image, Bohemian Hall (NYC’s oldest beer garden), Steinway & Sons piano factory, and Kaufman Astoria Studios with its related arts district, are just some of the landmarks that give Astoria its unique character and appeal. Pedestrian-friendly streets and the popular Astoria Park as well other green spaces — including Athens Square, Columbus Triangle, and Hoyt Playground — all add a special dimension to this ever-evolving dynamic neighborhood. It’s all ready for you to make your own.